An American airline tries to salvage its reputation with a charming new video, and Etihad makes flying easier for cash-strapped passengers. Here’s our roundup of the latest in what’s going on in the aviation industry. After the success of its competitors’ safety videos, United Airlines (UA) releases its own, which sees its team going on a romp around the world. UA’s flight attendants teach the do’s and don’ts of flying as it travels to the freezing tundra of Alaska, an ancient temple in China (complete with the appearance of a stuffed toy panda), a hot air balloon-filled area in Denver, the colorful streets of India, a Munich beer hall, a New York marathon, and the carnival-like streets of Rio de Janeiro. 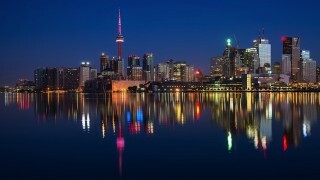 The video will start playing aboard flights this month. 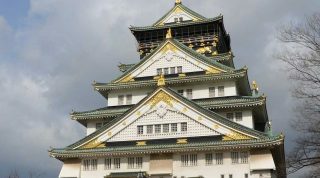 The release of the video coincides with the launch of United Dream Destination Sweepstakes, which gives contestants the chance to win two roundtrip tickets to any of their destinations. Watch the video below. 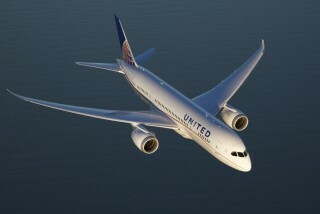 Just recently, the United States Department of Transportation has announced that it will not file a civil case against UA for the way it treated passenger David Dao, who was dragged off an overbooked flight in April. For his part, Dao sued UA but agreed to a settlement. 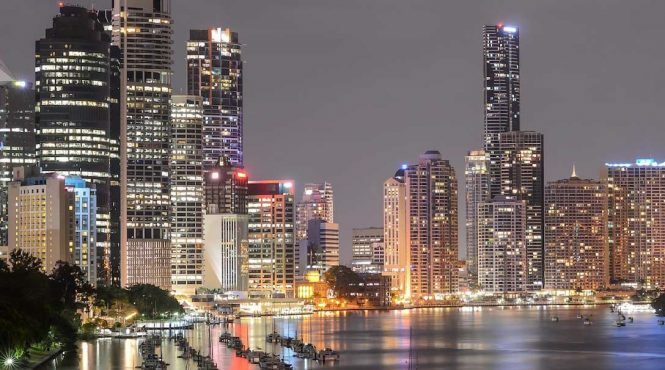 Starting December 11 this year, Air China will start offering direct Beijing to Brisbane flights. The statement comes at the heels of its earlier announcement that it will offer direct flights to Athens this month. 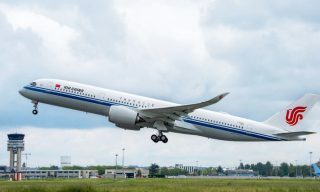 Brisbane will welcome more Chinese tourists with Air China’s new flights. Flights will leave Beijing at 2:30 a.m. and arrive in Brisbane at 3:10 p.m. Return flight will leave Brisbane at 7:30 p.m. and arrive in Beijing at 4:45 a.m. Flights will occur on Monday, Wednesday, Friday, and Sunday. 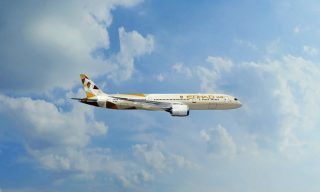 Traveling doesn’t have to be a burden—at least with Etihad. The Abu Dhabi-based airline becomes the first in the Gulf region to offer installment plans to passengers thanks to a partnership with PayFort, an online payment service provider. 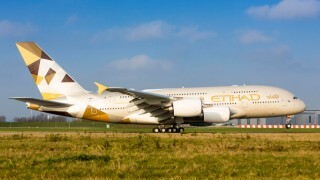 Etihad. Airplane photos are courtesy of the companies featured. 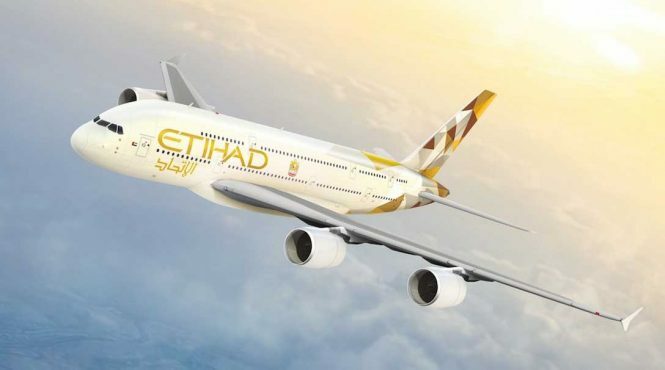 Passengers who book directly on Etihad’s official site are eligible for the installment scheme, and they can pay the amount in full from three to 60 months. Finally, flying first class will become possible for even the most average Joe.